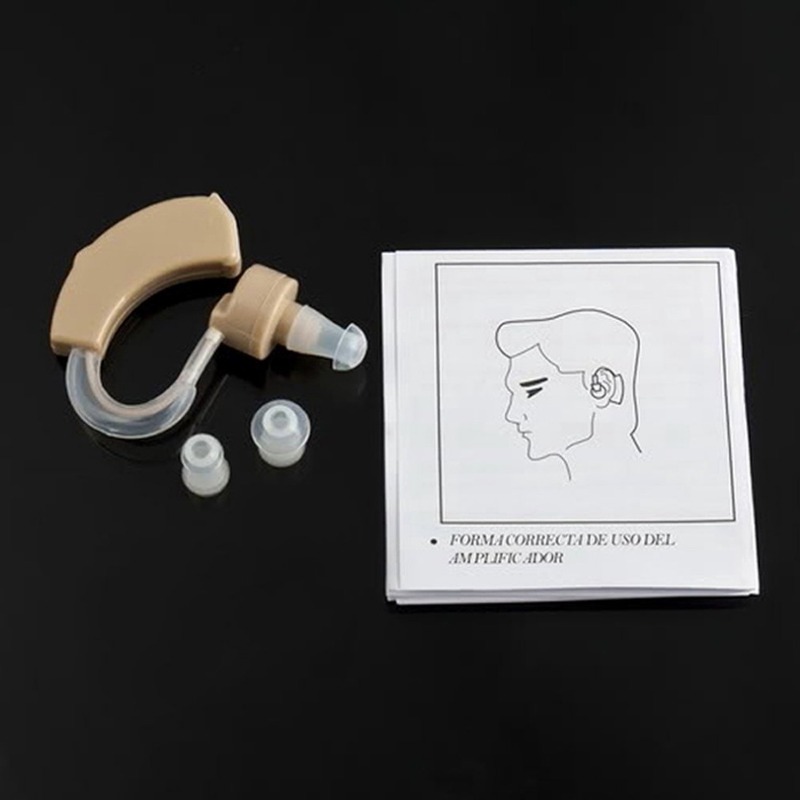 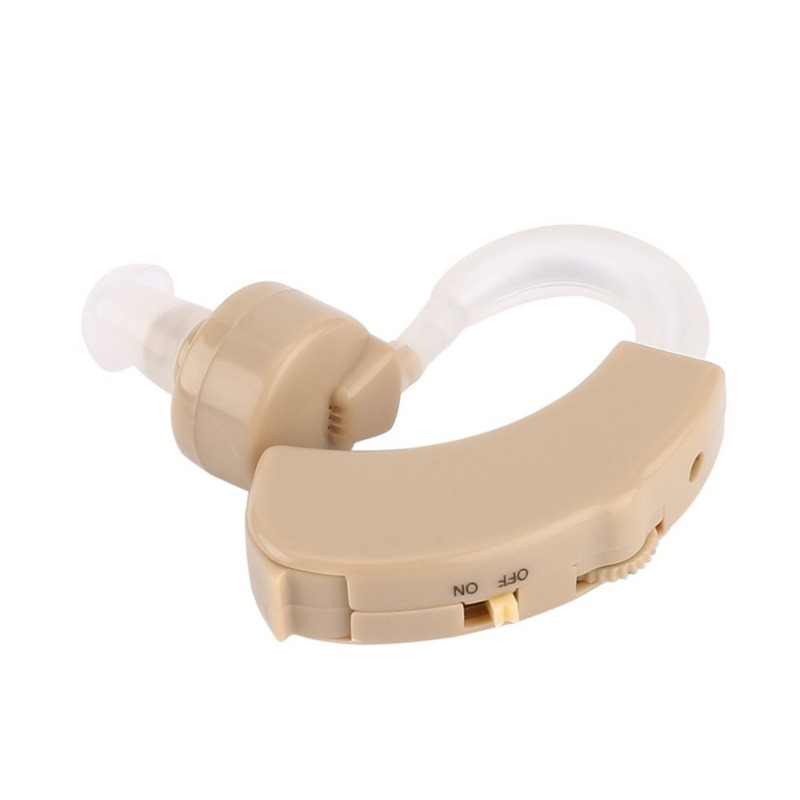 Best sound amplifier adjustable tone hearing aids aid. 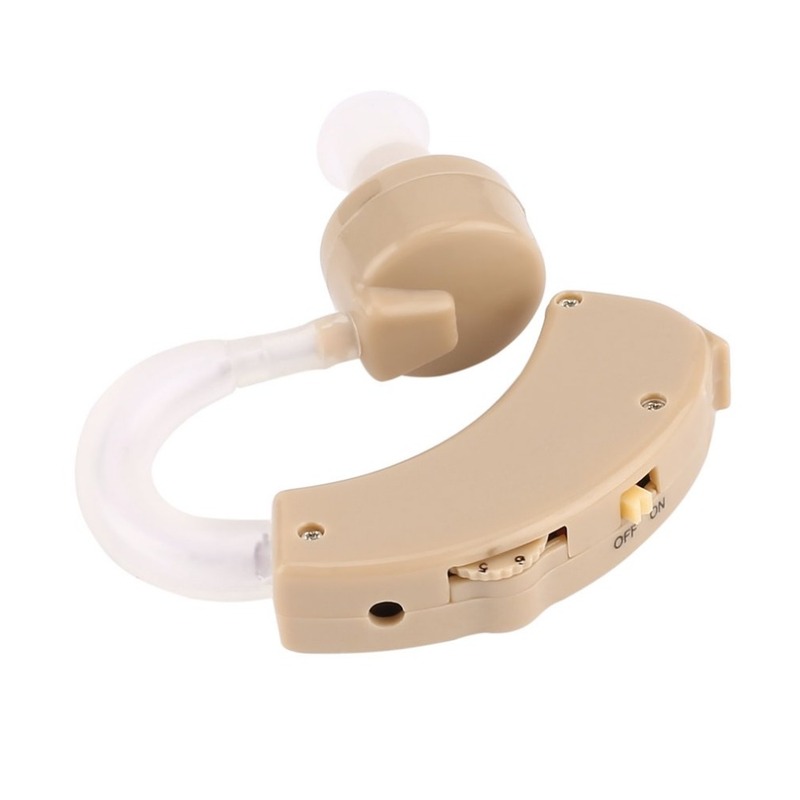 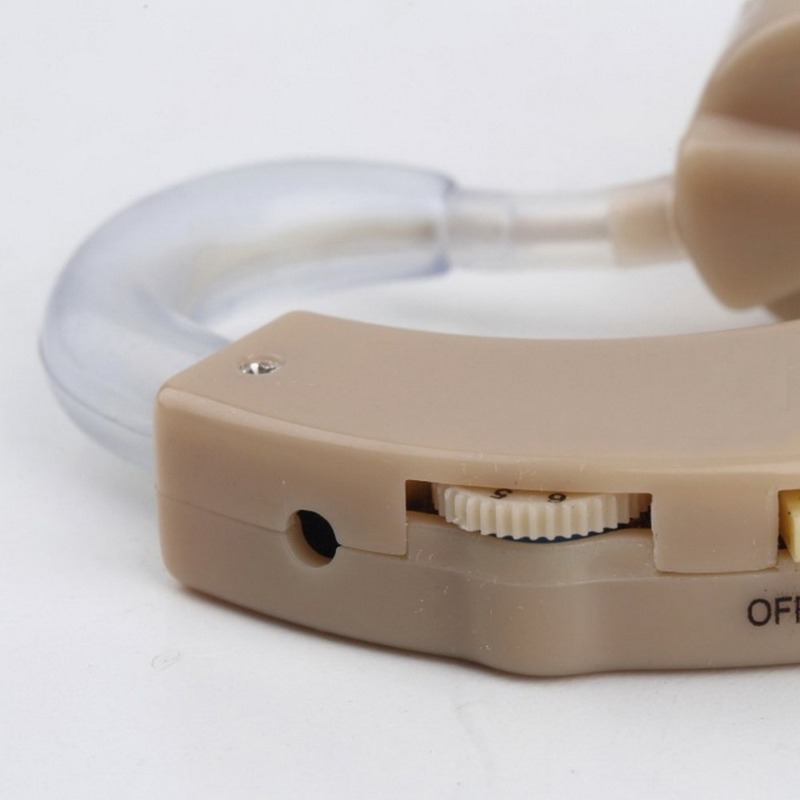 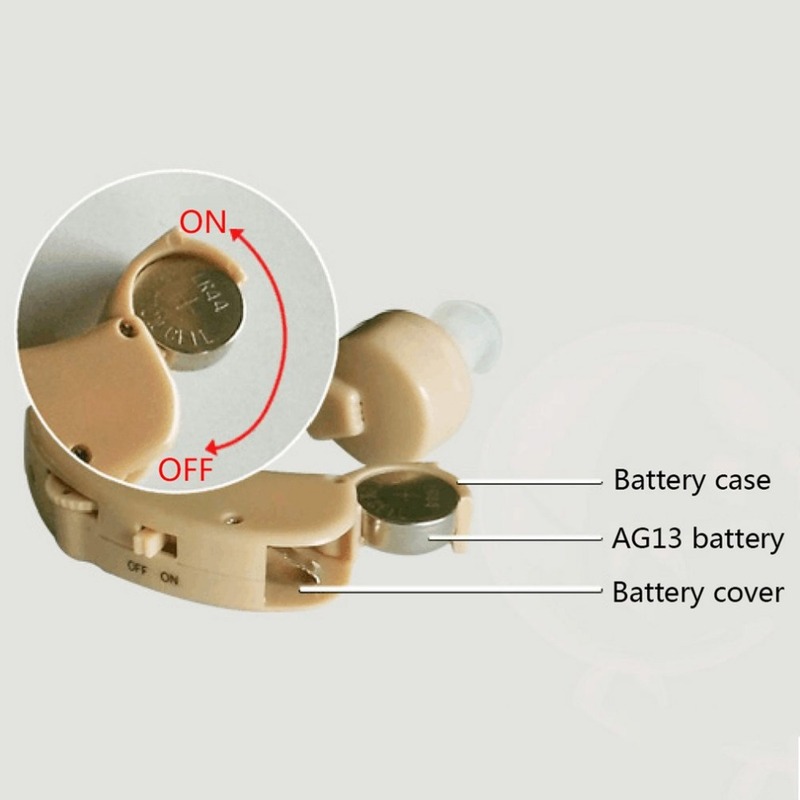 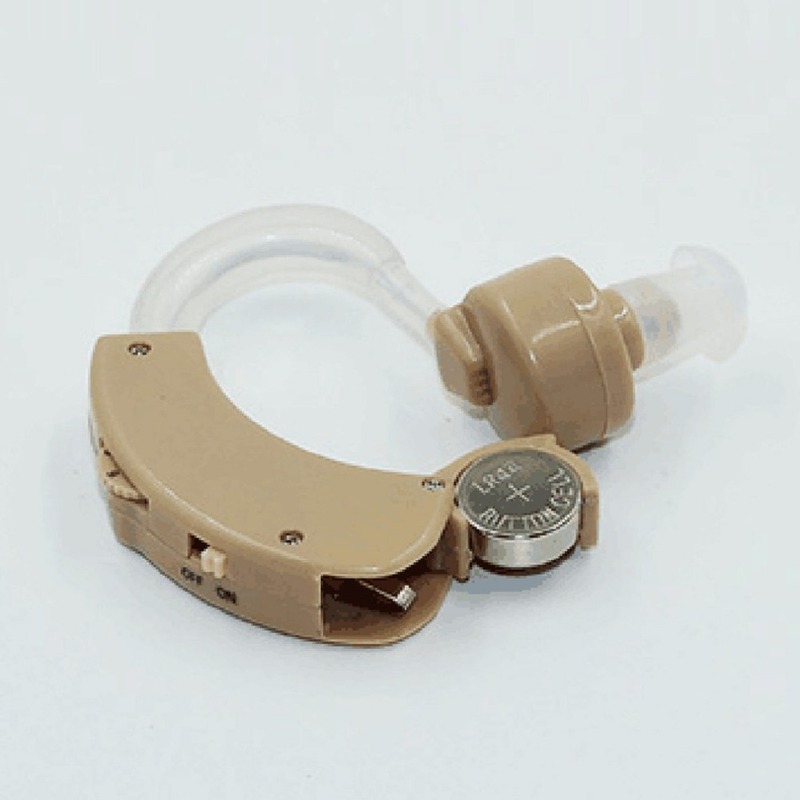 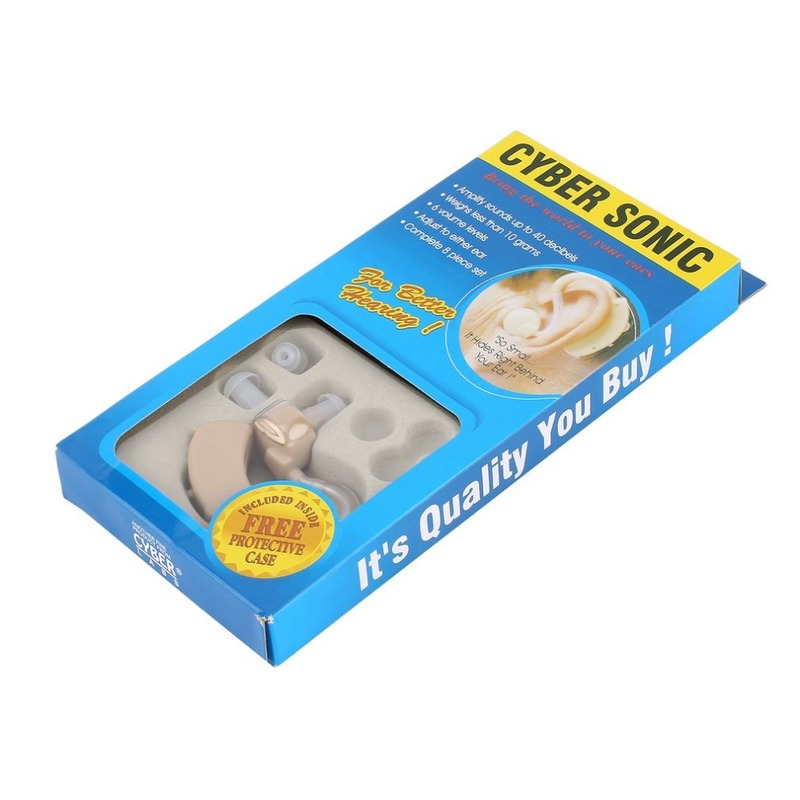 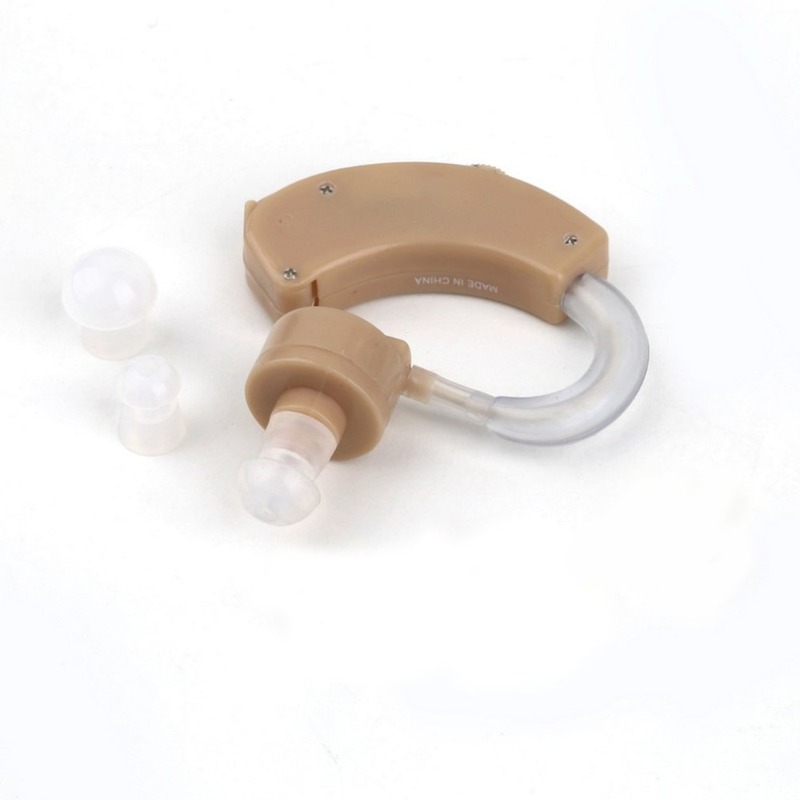 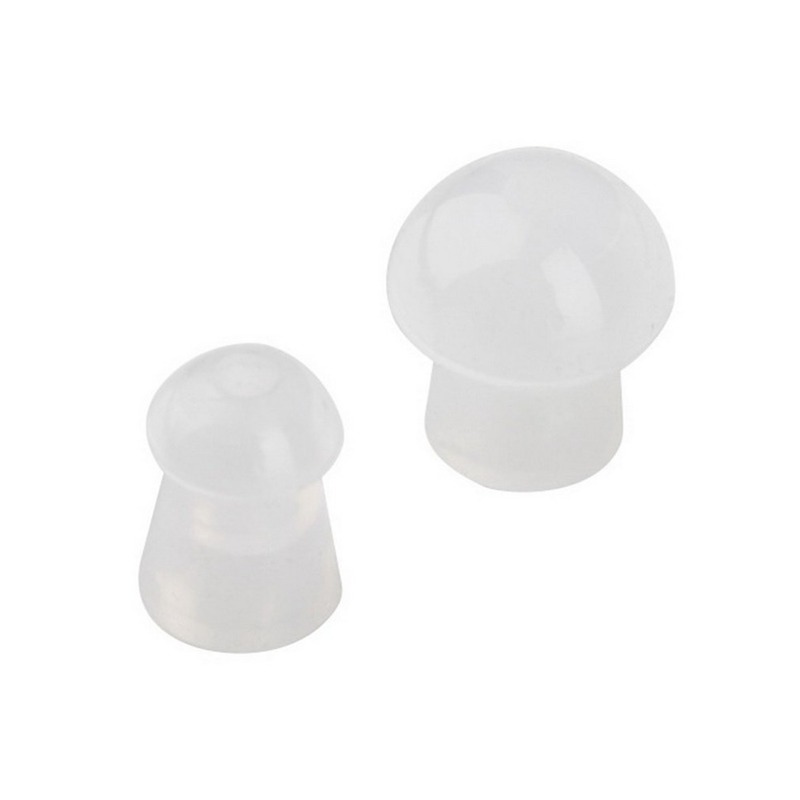 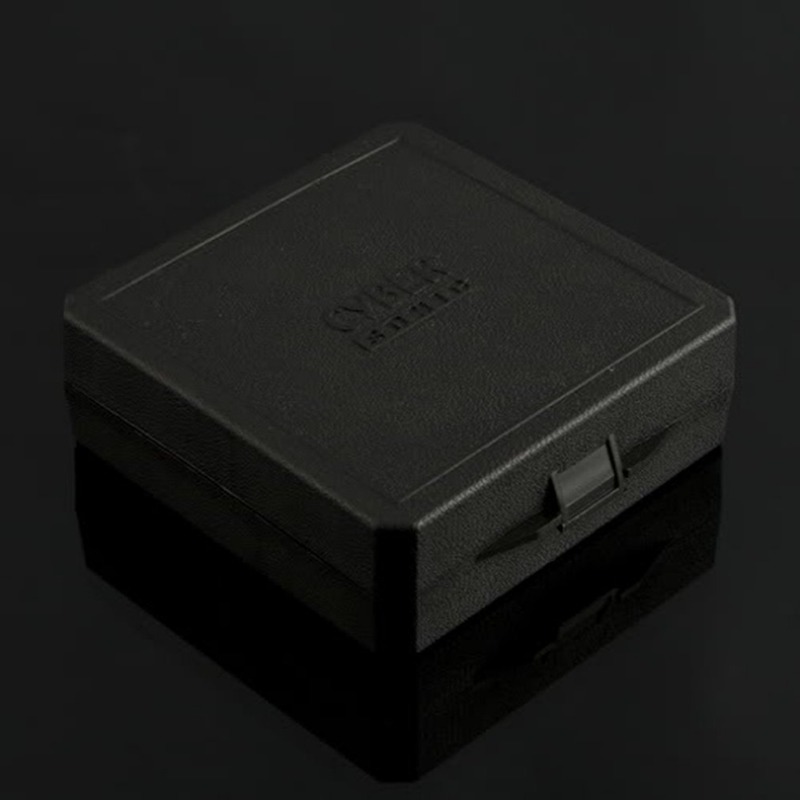 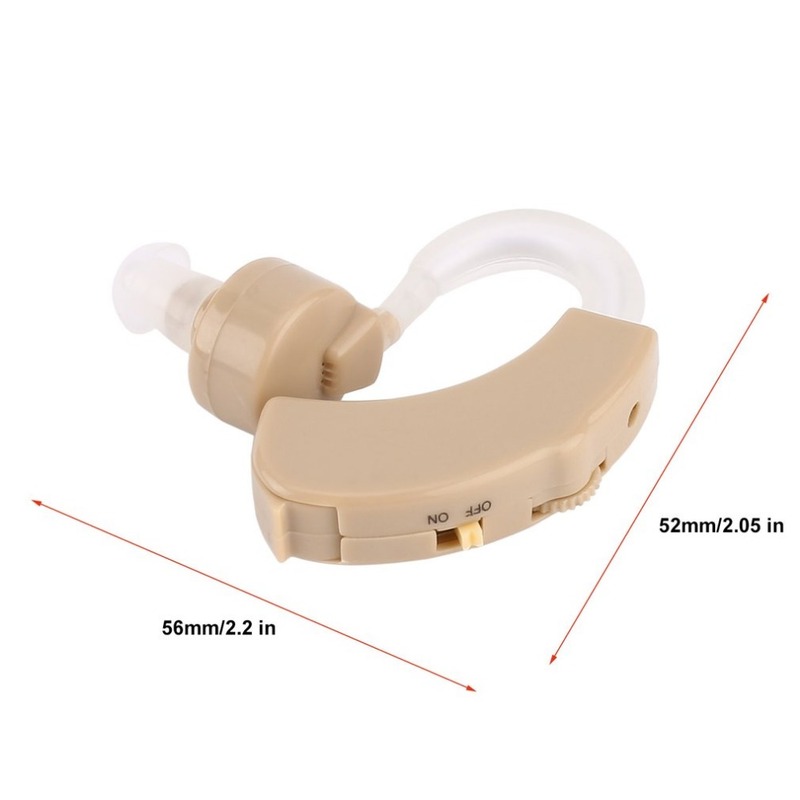 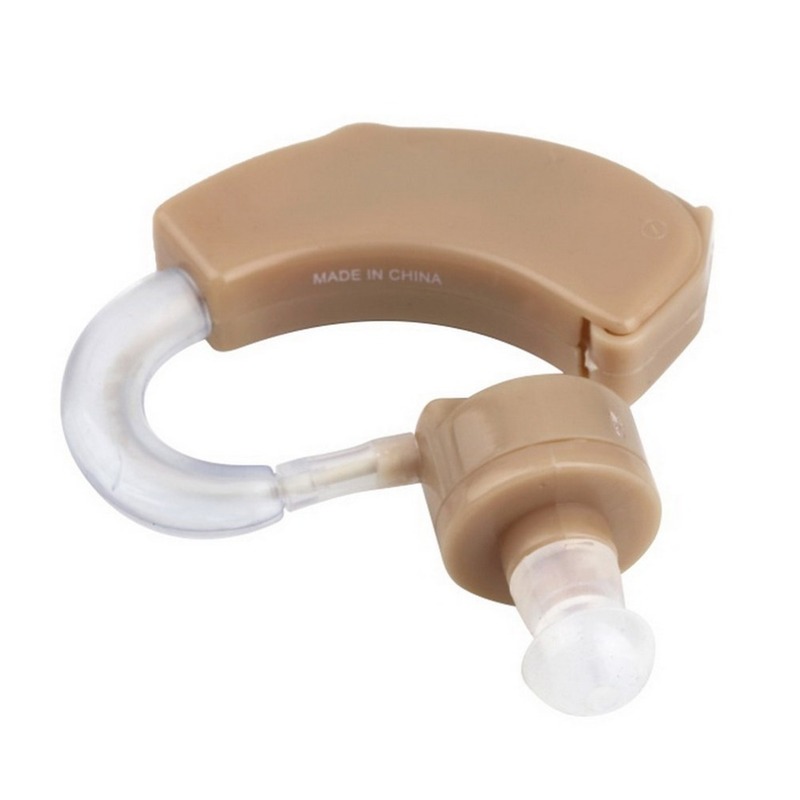 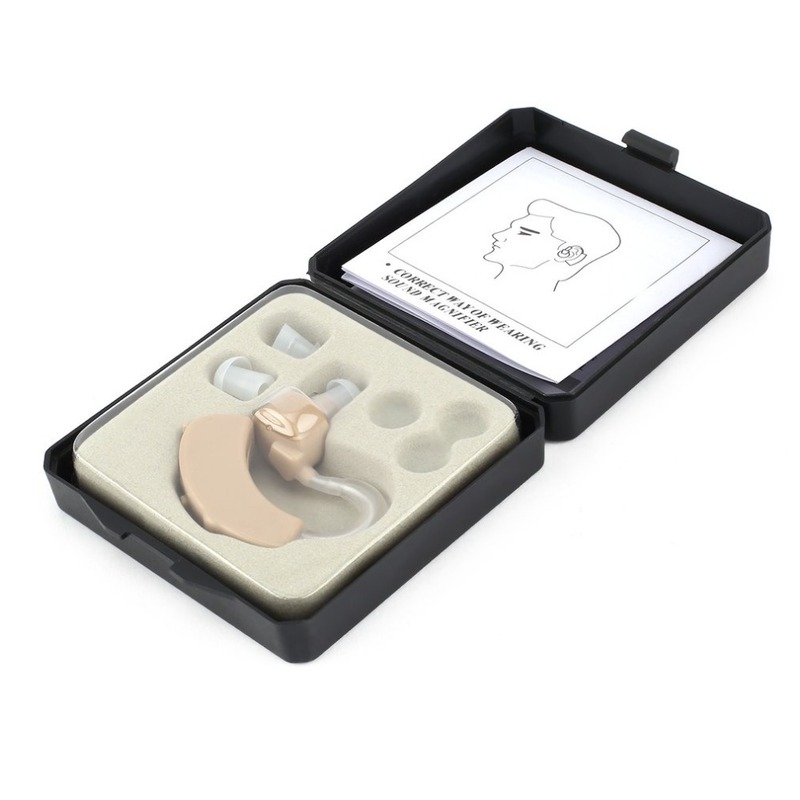 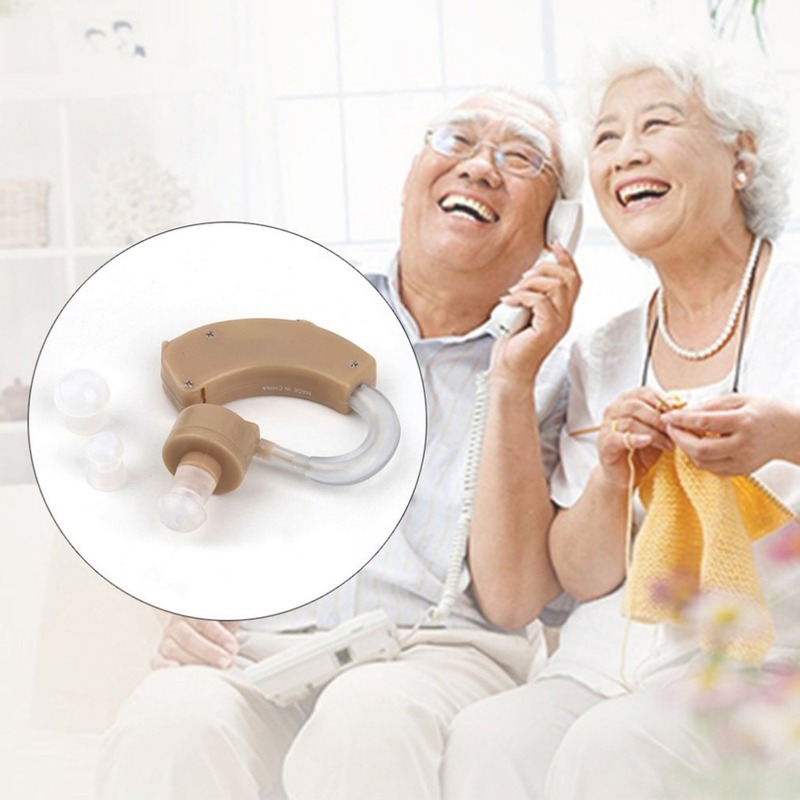 It is a best sound amplifier adjustable tone hearing aids aid. 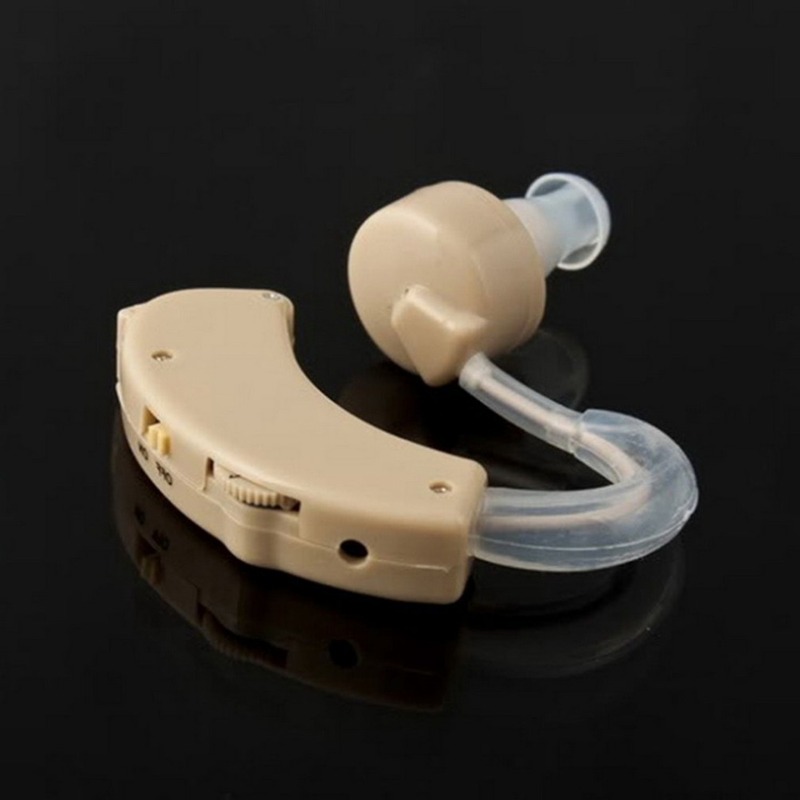 Super mini size and light weight, not easily to be seen.